In this new series from Ignition, we serialise the 2007 NZ Catholic Lecture, given by Bishop Anthony Fisher, OP. Bishop Fisher was then an Auxiliary Bishop of Sydney; he is now Bishop of Parramatta. This talk was entitled Catholic Conscience in the 21st Century. Part two of Bishop Fisher’s talk will be released next Monday.  Thanks to NZ Catholic for giving us permission to share this talk. 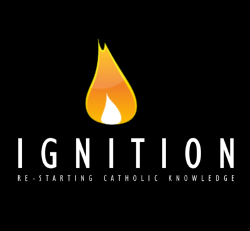 In this week’s episode, Fr Michael Gielen of Hamilton diocese concludes his talk on evangelisation given at the 2010 Hearts Aflame Summer School. If you haven’t heard them already, you can download the five previous episodes of this talk from our archive. Tune in next Monday as we commence the serialisation of a new talk.